Nestled in the heart of Chersonisos, Villa Medusa is an ideal spot from which to discover Crete Island. From here, guests can make the most of all that the lively city has to offer. With its convenient location, the property offers easy access to the city's must-see destinations. 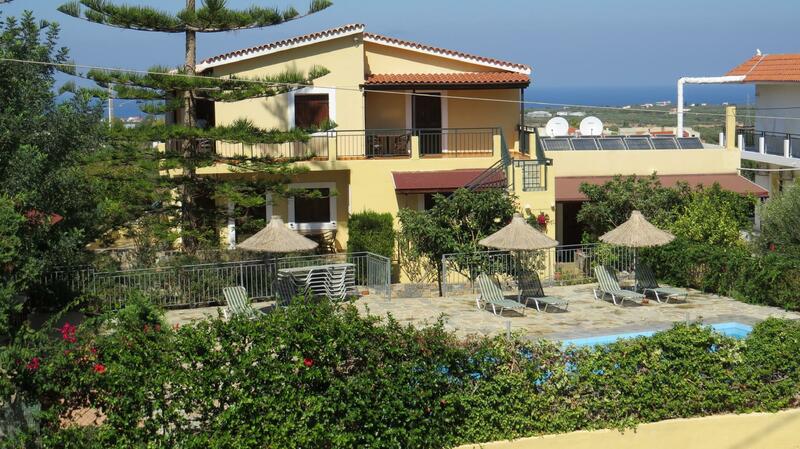 Take advantage of a wealth of unrivaled services and amenities at this Crete Island property. 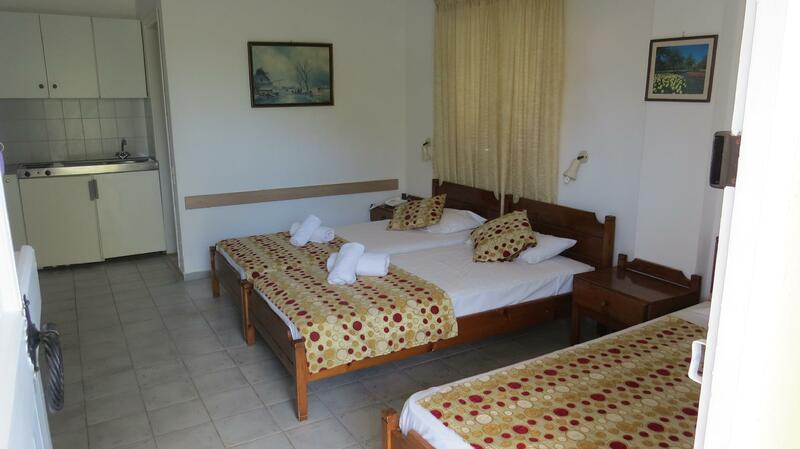 Guests can enjoy on-site features like free Wi-Fi in all rooms, chapel, daily housekeeping, gift/souvenir shop, infirmary. 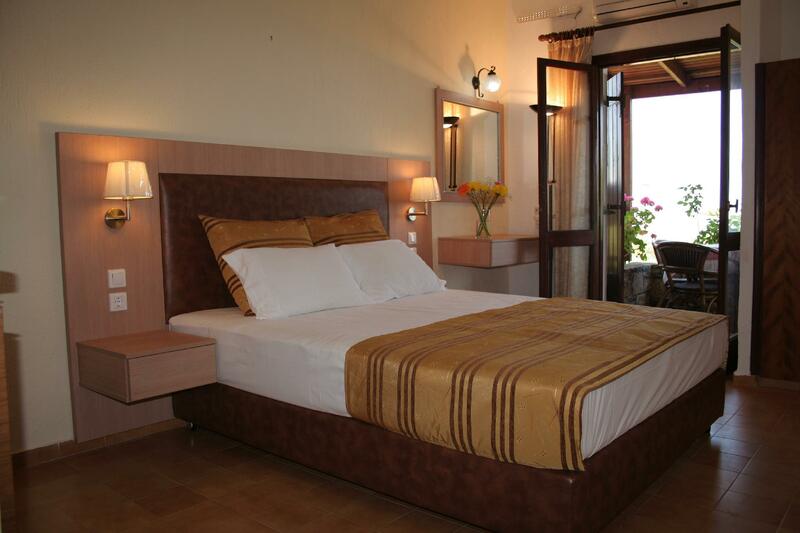 Guests can choose from 14 rooms, all of which exude an atmosphere of total peace and harmony. 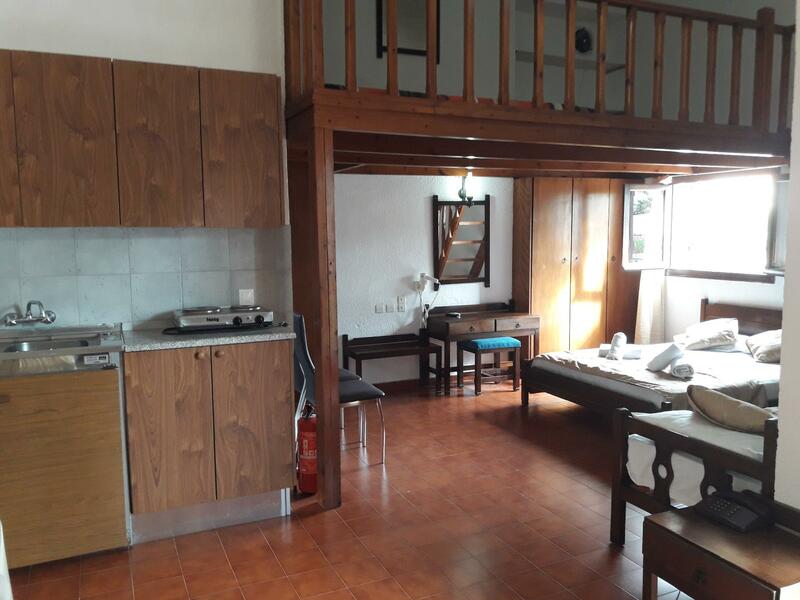 The property offers fantastic facilities, including water park, outdoor pool, garden, water sports (motorized), to help you unwind after an action-packed day in the city. 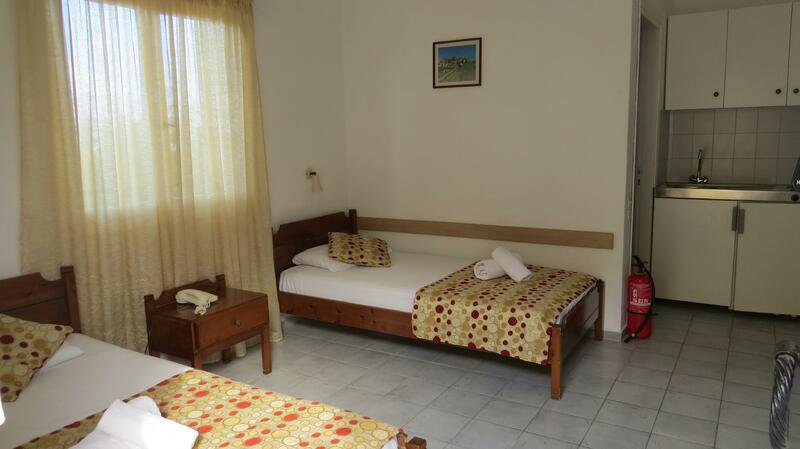 Whatever your purpose of visit, Villa Medusa is an excellent choice for your stay in Crete Island.